What Is an Alexa Built-in Product? Alexa built-in is a category of devices created with the Alexa Voice Service (AVS) that have a microphone and speaker. You can talk to these products directly with the wake word “Alexa,” and receive voice responses and content instantly. Alexa built-in products work with Alexa skills and Alexa-compatible smart home devices, bringing familiar capabilities from the Amazon Echo family of devices to a range of new form factors and use cases developed by leading brands. 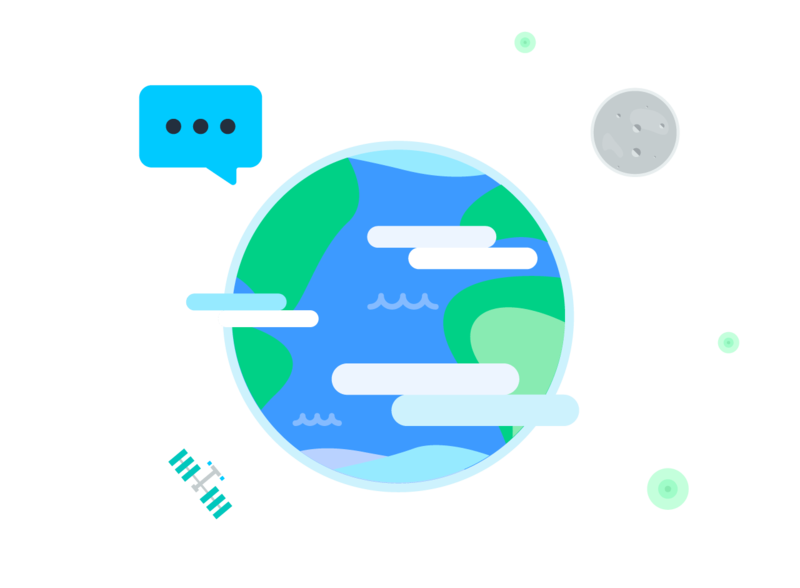 The Alexa Voice Service enables you to access cloud-based Alexa capabilities with the support of AVS APIs, hardware kits, software tools, and documentation. We simplify building voice-forward devices with Alexa built-in by handling complex speech recognition and natural language understanding in the cloud, reducing your development costs and accelerating your time to market. Best of all, regular Alexa updates bring new features to your device and add support for a growing assortment of compatible smart home devices. Build with AVS, and become part of the Alexa family. You can learn how to use our development tools to build common device types by choosing one of the examples below. Or you can deep dive on development for the Alexa Voice Service below. Learn about the cloud-based Alexa capabilities available through AVS and how to build richer customer experiences for your product. Design a high-quality Alexa experience with best practices and guidelines for AVS functional, UX, and hardware design. Build with a range of software and hardware reference solutions, including APIs, SDKs, dev kits, SI modules, and ODM designs. Prepare your product for self-testing and become eligible for Amazon badges and marketing opportunities. 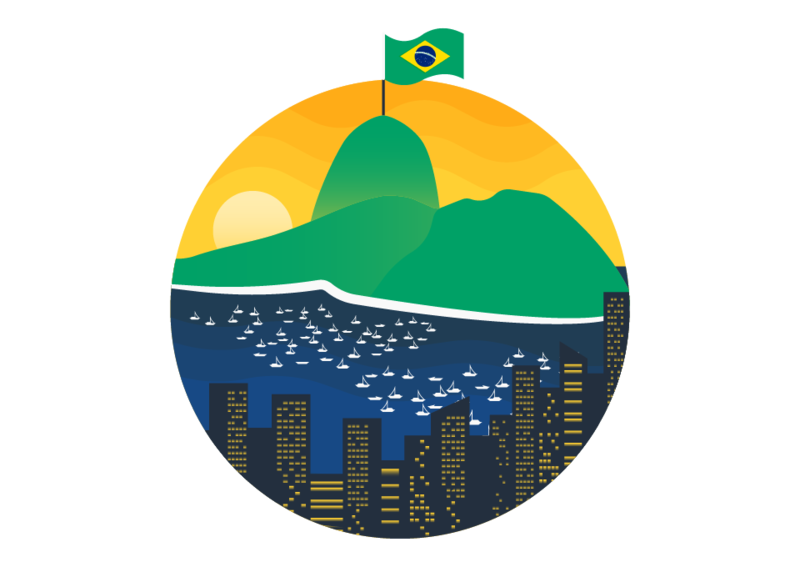 We’re excited to announce that developers and commercial hardware manufacturers who want to develop products with Alexa built-in for Brazilian customers can request early access to the invite-only Alexa Voice Service developer preview. Qualcomm Technologies, Inc. announced the launch of the Qualcomm Mesh Networking Development Kit for Amazon Alexa Voice Service (AVS). This development kit accelerates the integration of AVS into mesh Wi-Fi systems and it is the first Amazon-qualified reference design for a mesh Wi-Fi system with Alexa built-in. We have further expanded Alexa Voice Service (AVS) capabilities by bringing French language Alexa experiences to customers across Canada. Device makers are able to access the new Canadian French language models using AVS APIs, adding support for another language to their Alexa built-in products. Device makers can now create fully integrated solutions, so their products can be registered with Alexa for Business and managed as shared devices in organizations. Alexa for Business customers will soon be able to centrally manage and deploy supported products with Alexa built-in – whether it’s built by Amazon or a third-party device maker. AVS offers language and region-specific services to developers, enabling localized Alexa experiences for customers. 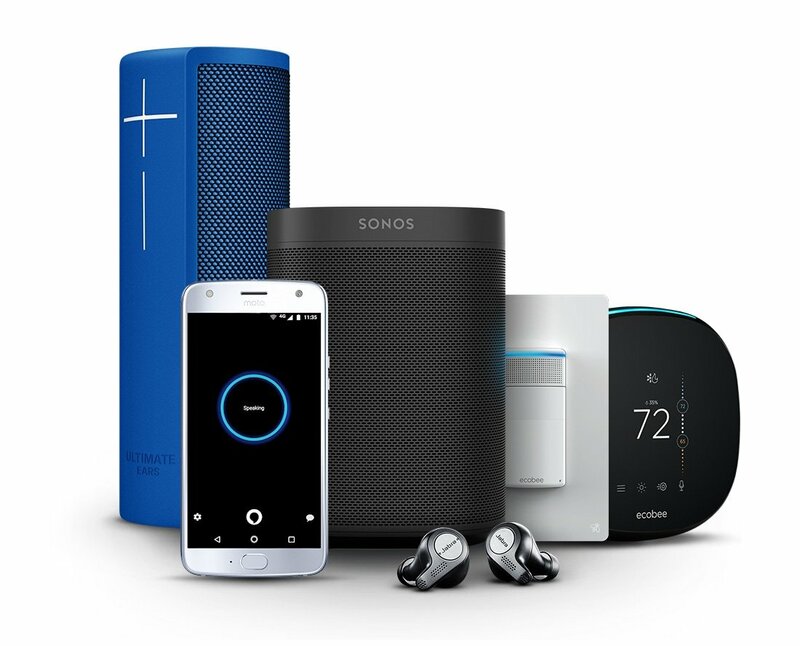 Voice control your entire Sonos home sound system with Amazon Alexa. The smart thermostat with built-in Alexa Voice Service and far-field voice control. Add far-field Alexa voice control to every room in the home with this speaker from Anker.